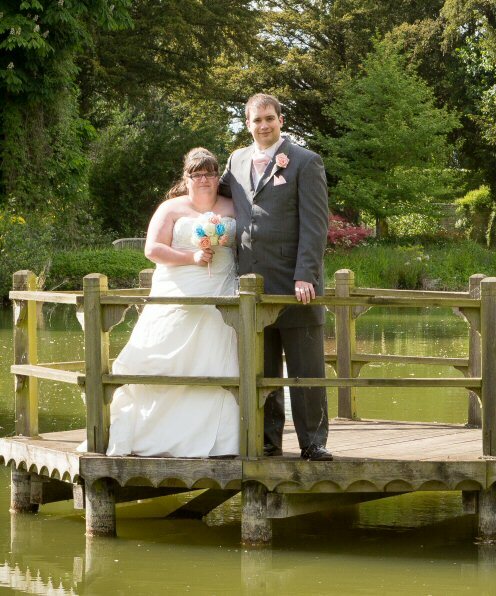 I am really blessed to call blogging my full time job, and if you enjoy the content that bloggers, YouTubers and Instagrammers make then you might want to offer them some extra support. 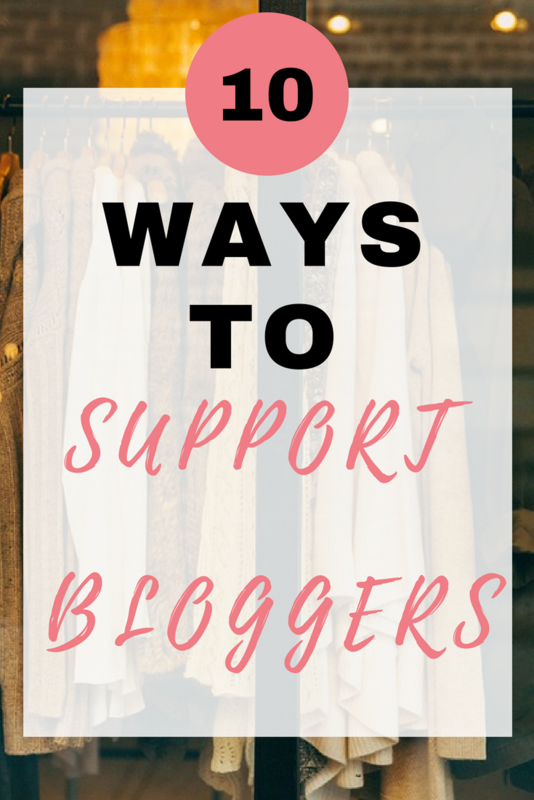 Here I have outlined 10 ways that you can support bloggers, which can be put into practice whether you are a reader or a blogger yourself. 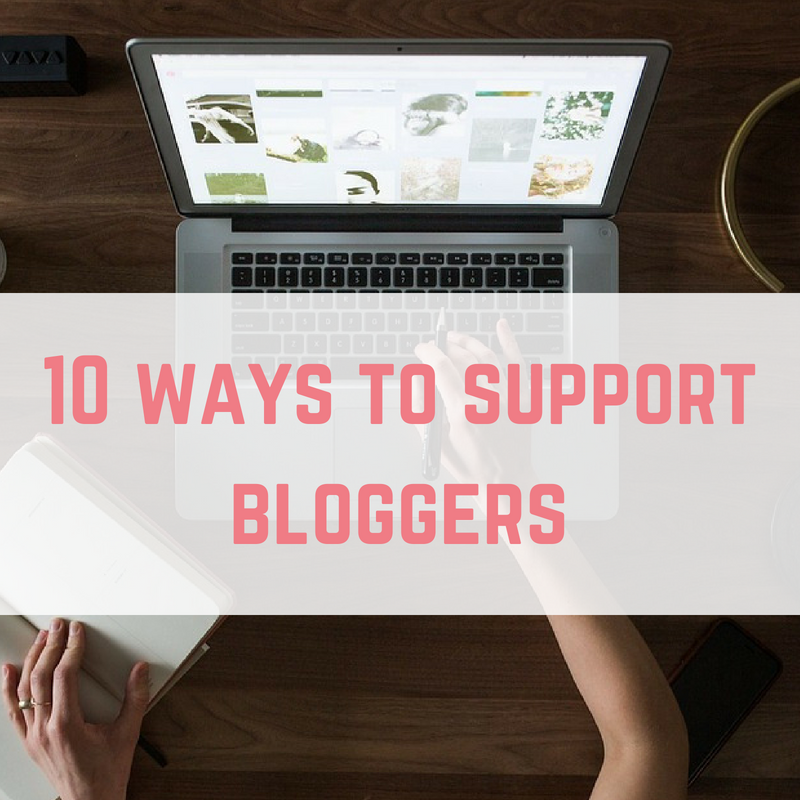 Blogs need support from their audiences to function well, and it can be tough to know the best ways to support bloggers without using any of your own money to buy products or packages – here are 10 ways to support bloggers. Simply reading new (and old!) blog posts is a way of showing your support of a blogger, most bloggers will tell you that every single one of their readers is valued. 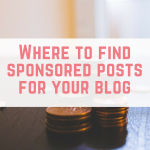 By reading their posts, you are increasing their page views, which leads to bigger opportunities for them for sponsorship and collaboration deals- both of which will make up a chunk of a bloggers income. Consider widely reading a variety of blogs- you will be able to pick up on new tips, concepts and products that benefit you as a reader, and by just reading these pages, you are offering your support to someone. Reading posts on blogs which are new on the scene is also really supportive, every blog needs to start somewhere and it will mean a lot to a new blogger to see those first few page views! Sharing new blog posts or images on social media is a great way to support bloggers if you have enjoyed a certain piece of content. 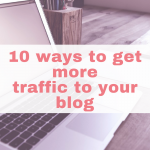 This will usually help drive traffic to their blog and in turn increase the readership of that blog. By sharing content with your social media following, you might even help out a friend or acquaintance who is in need of some advice or support on the subject that you have shared. 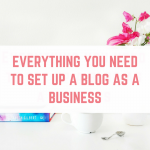 This point is especially helpful for new bloggers, who need all the support they can get to build a larger audience, by sharing with your own social media following, you are hopefully increasing awareness of their blog. Sometimes bloggers will be considered for campaigns if the engagement (likes, comments, shares) on their social media channels is high, regardless of whether they have a large number of followers. This shows that the blogger has influence over their readers and their readers trust their recommendations and opinions. By engaging with posts that you enjoy or resonate with on social media, you are showing your support and it will be appreciated by the blogger. By engaging with content often, you are also networking and will be more likely to make new online acquaintances with likeminded people. Leaving meaningful comments on blogs that you have enjoyed is supportive and is also a great way to network and form relationships if you are also a blogger yourself. If the blogger receives lots of comments on their blog, it is another indicator to businesses that their audience engagement levels are high. By leaving a comment or a question on a blog, it can sometimes start a conversation with the blogger and other readers around a certain topic, and will mean that you get even more from the post. Giving bloggers feedback on a blog post is invaluable to a blogger and lets them know that you have enjoyed their content. It sounds simple, but by giving your feedback you are giving the blogger an idea about what kinds of posts their audience likes, and they are likely to find this incredibly useful themselves in terms of thinking of new content ideas and formats. 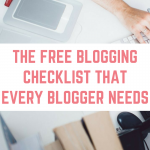 Since every blogger will put a lot of work into the creation of a post, a reader telling them they found it useful is often really reassuring and encouraging. For bloggers who make money from their enterprise, a portion of their online income is likely to be from affiliate links. 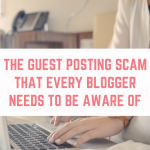 If you use that link, this will mean that the blogger earns a small commission which contributes to their livelihood- it’s a way to show your support and it’s a way of helping to ensure that the blogger gets paid for the content they produce. 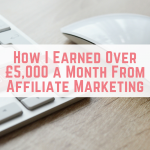 It’s important to note that affiliate links are not always to purchases, you can support a blogger by signing up to a website or service for free, like a cashback website, for example. 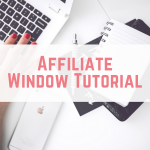 Learn more about affiliate marketing by clicking here. One of best ways for a brand to reach their chosen audience, is by collaborating with a blogger for a sponsored post. If you try out something that a blogger has been sponsored to promote, this helps increase their credibility with the brand, and means that ongoing work or even a brand ambassadorship could be on the cards if the collaboration is successful. Having adblock switched on affects a bloggers overall blog revenue- even if the blogger has lots of page views, if readers have adblocker switched on this will mean that they do not see the advertisements displayed on the blog page. 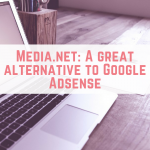 This in turn means that the blogger does not receive payment from Google Ads or Media Vine for your blog visit, even though you have read the blog post. Ads can definitely be annoying when you are trying to read a webpage, but income from advertising is again one of the key ways that bloggers will make money from their site, so by switching adblock off, you are supporting them. 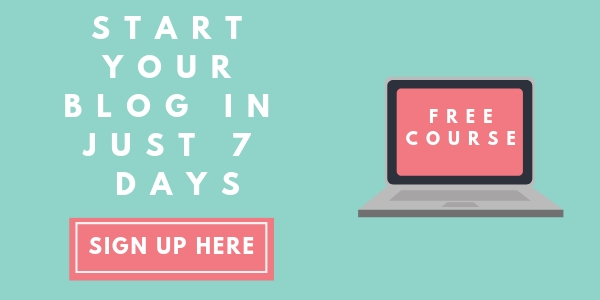 Giving your favourite bloggers access to your email address is mutually beneficial, you get to hear extra content from them, and they are able to send you a weekly newsletter, perhaps with some affiliate links included. Blogs can be vulnerable to hacking, and have the potential to get shut down overnight. Having subscribers to an email newsletter is crucial to a blogger to ensure that if the worst was to happen, they still have a way of getting in touch with their readers.